This intensive workshop will explore how to use value, temperature, and color for stronger composition in your paintings. We'll use a variety of challenging exercises and approaches, including quick studies and analysis of paintings from art history, paying special attention to the underlying abstraction in figure, landscape and still life compositions. Seeing shapes in new ways will strengthen your ability to create a strong structure in your paintings, no matter the subject. 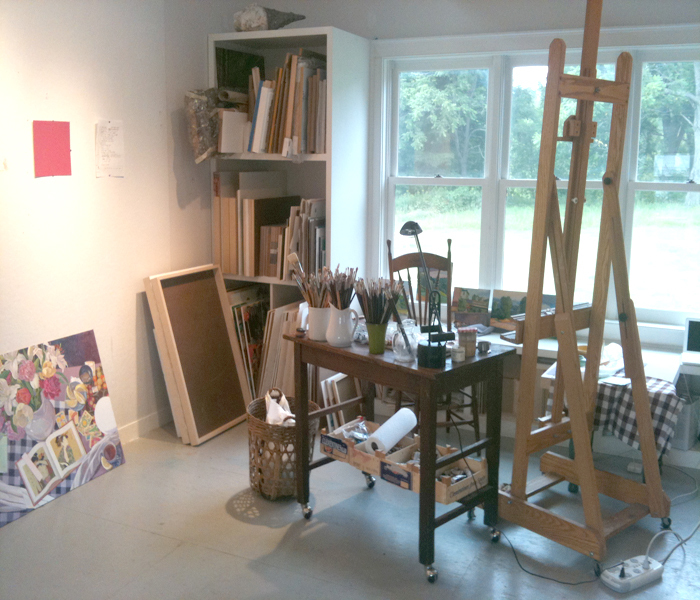 Students will also have the chance to develop a larger painting from sketch to completion. Instruction is in oils and watercolors. Students may work in oils, watercolor, gouache or acrylics. Click here or call the Art League at 703-683-2323 to register. This intensive seminar demystifies the business side of being a professional artist. Students learn about building a resume, approaching galleries, organizing shows, coping with rejection, slides, publicity, marketing, taxes, and many other topics. Each participant receives a booklet of worksheets and information. Click here or call the Art League at (703) 683-2323 to register. "In one day, Susan told me all the highlights of all the unread art business books sitting on the floor of my studio. This should be a required course for all BFA students!" "Your class helped me get a sense of direction and purpose when traveling. Now that my trip is over, I can look back to places and drawing with fond memories. Thank you!" "This class really helped me on my recent trip to the Greek islands. 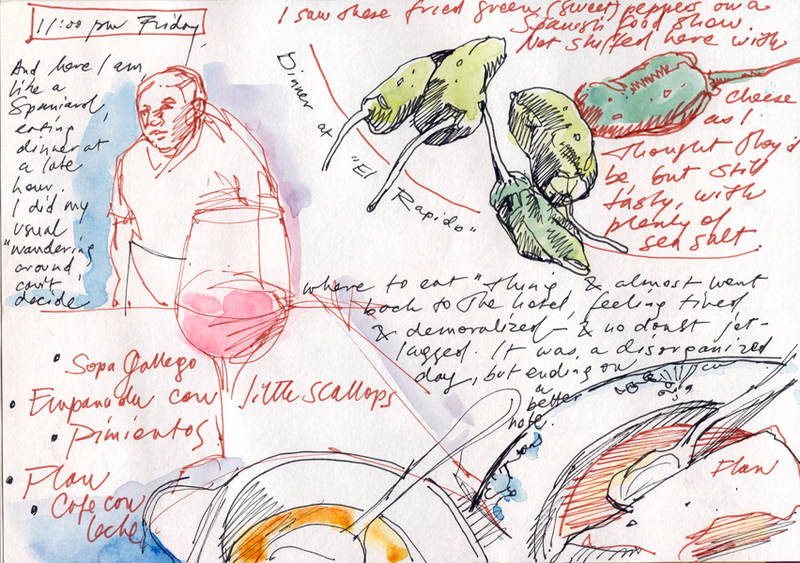 I went with a group of watercolorists and my journal was the envy of the group." This popular workshop teaches students to use drawing, collage, watercolor and text to record their travel experiences. Participants learn to use their sketchbook as a personal journal--and also to make it a work of art! We practice drawing quickly with many fun exercises. Picturesque Old Town Alexandria is our sketching destination, and for inspiration we look at many artists' sketchbook journals. Past students say, "This class changed my life!" by teaching them how to travel with more sensory awareness. All levels of drawing experience welcome, including beginners.